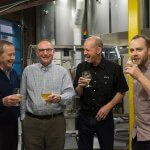 Cask Brewing Systems Inc. has published the presentation “CanVantages 2011” which highlights the many benefits of putting your product into an aluminum can. 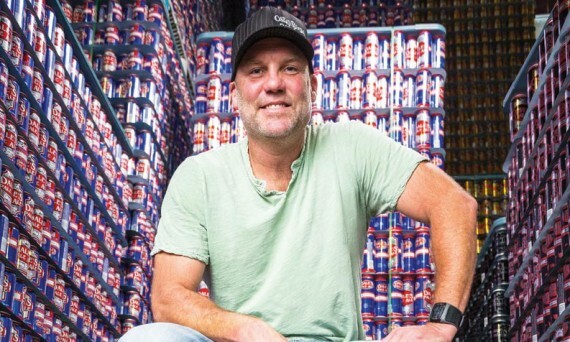 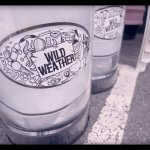 Cask Brewing Systems Inc. has published the presentation “CanVantages 2010” which highlights the many benefits of putting your product into an aluminum can. 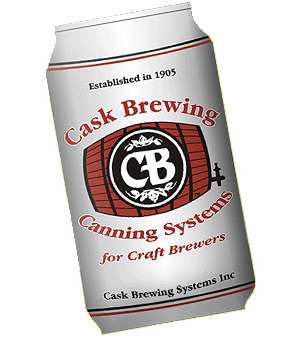 Cask Brewing Systems Inc. has published the presentation “CanVantages 2009” which highlights the many benefits of putting your product into an aluminum can.